Das cremige Make-up für alle Hauttypen ist ideal bei Rötungen. 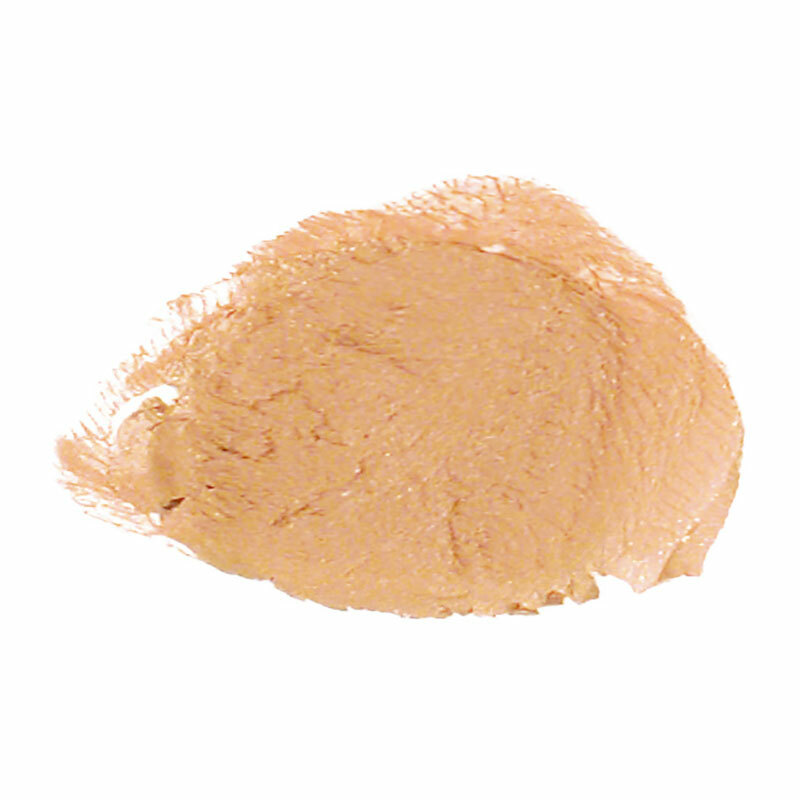 Produktinformationen "Make-up kompakt natural, 10g"
Inhaltsstoffe: Ethylhexyl Palmitate, Talc, Copernicia Cerifera Cera [Carnauba], Hydrogenated Coco-Glycerides, Mica, Phytantriol, Silica, Bisabolol, Ascorbyl Palmitate, Lecithin, Tocopherol, Hydrogenated Palm Glycerides Citrate, May Contain:, Ci 77891 [Titanium Dioxide], Ci 77947 [Zinc Oxide], Ci 77492 [Iron Oxides], Ci 77499 [Iron Oxides], Ci 77491 [Iron Oxides]. 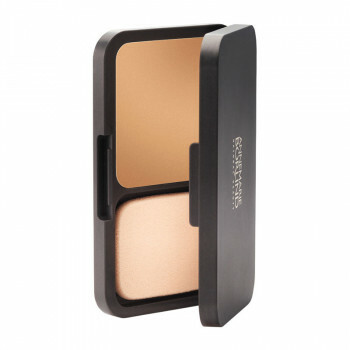 Weiterführende Links zu "Make-up kompakt natural, 10g"
Kundenbewertungen für "Make-up kompakt natural, 10g"